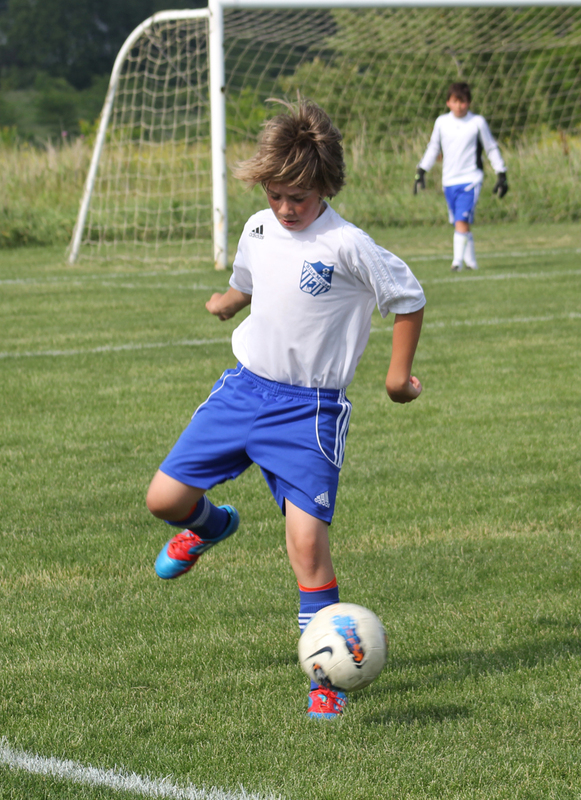 Skyler’s Blue moose arsenal team has a fabulous season this year. The won most of their games and placed 2nd at two different tournaments. Go Arsenal. Looking foward to next season. This entry was posted in Kids Sports.